It’s time to begin. 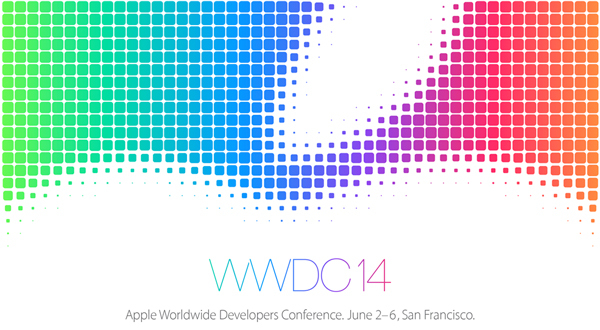 Just a few moments ago, Apple kicked off WWDC 2014 with its keynote address. 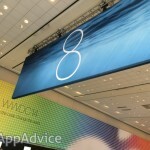 It’s widely expected that Apple will introduce iOS 8, Mac OS X version 10.10, and more. You can follow all the latest news from our live blog at live.appadvice.com. 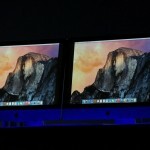 Apple is also offering a live video feed of the event for iOS devices, Mac, PCs, and the Apple TV. Find out more on how the access the feed here. As always, we’ll also be providing complete coverage during and after the event. So stay tuned! The fun is just beginning.